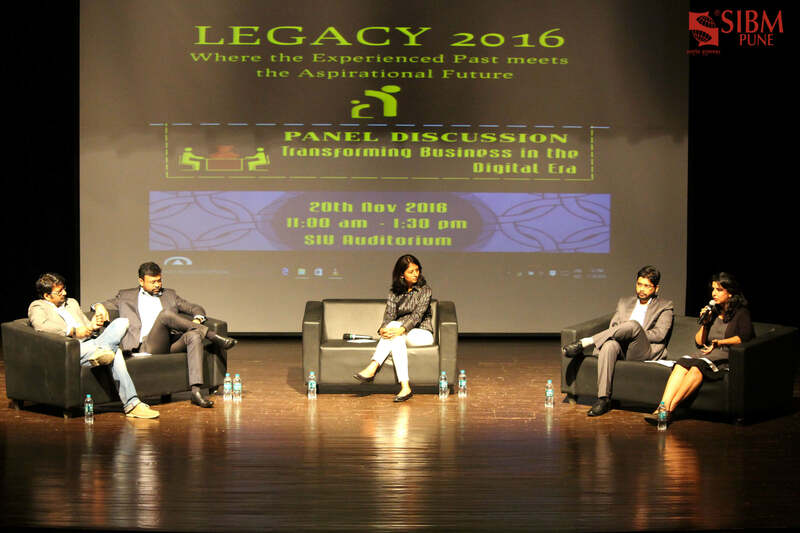 LEGACY 2016 – Legacy, the annual event hosted by the Alumni Team at SIBM, Pune is a panel discussion between students which is judged by the alumni followed by a panel discussion between the alumni on the topic and its impact on their respective sectors. This event is designed to help students gain relevant industry insight and develop a better connect between our illustrious alumni and students. The speakers this year came from various sectors of the industry. 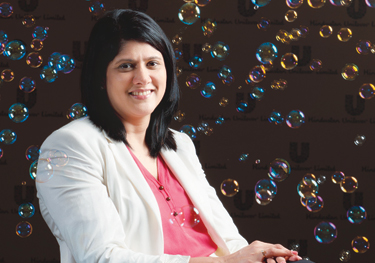 The keynote speaker of the day was Ms. Ashwini Holkar from the Batch of 2003 who has specialized in Marketing. 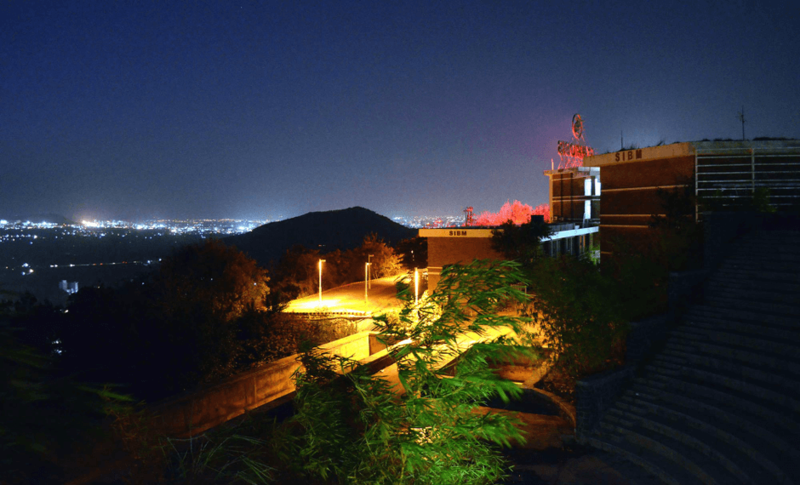 She is currently working as Head Innovation Personal Care at Marico Ltd. She has a rich professional experience of 13 years in the field of sales and marketing. The session began with the keynote address, where Ms Holkar spoke on how the classical market structure is breaking down with commodities being driven by the brand name that they carry. She also spoke about the changes in organization and the marketing channels. 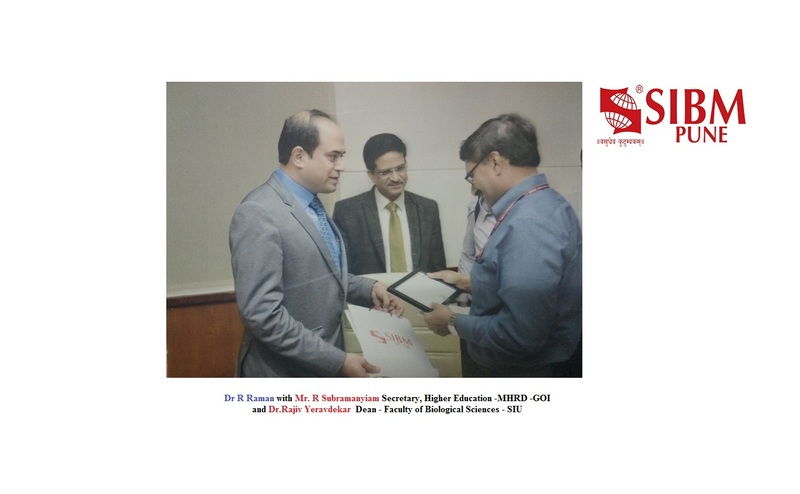 The alumni and judges present included Mr. Samarth Garg, a student of the Batch of 2007, currently an Associate Vice President at Deutsche Bank who has driven transformational businesses from conceptualization to successful operations in the field of Financial Services, Mr. Protik Basu (Batch of 2009) who currently working as Director- Strategy and Digital at Templatolio Technologies,Mr. Deepak Bhauwala who is Program Manager from Batch of 2012 and currently working at Amazon, Ms. Swati Kawatra ( Batch of 2012) who is currently working as Senior Manager at Reliance Jio Infocomm Limited and moderator Mr. Keyur Munot (Batch of 2012) who is a marketing professional and has worked for organizations such as Castrol and is now a part of the Star Sports group. After a witty and enthusiastic student discussion, the alumni took over and began a more extensive discussion, delving into deeper topics of within the industry. 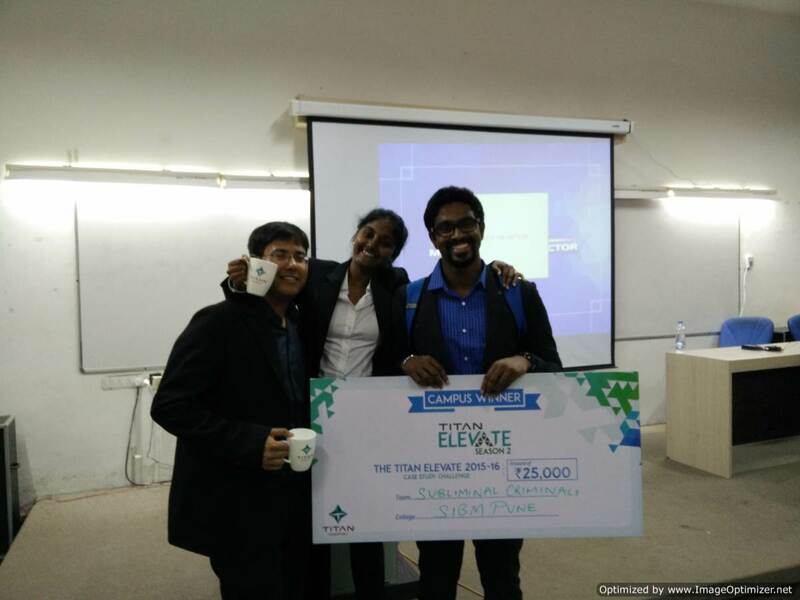 The judges declared the team of Miss Sandhini Nagvekar and Miss Saanya Mehra as the winners of the panel discussion and the team of Naman Tandon and Akash Sultania as the runners up. 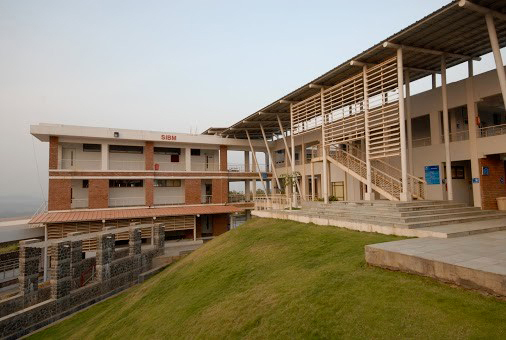 The panel discussion stood true its motto- “Where experienced past, meets aspirational future” and the students had an informative and educative session. 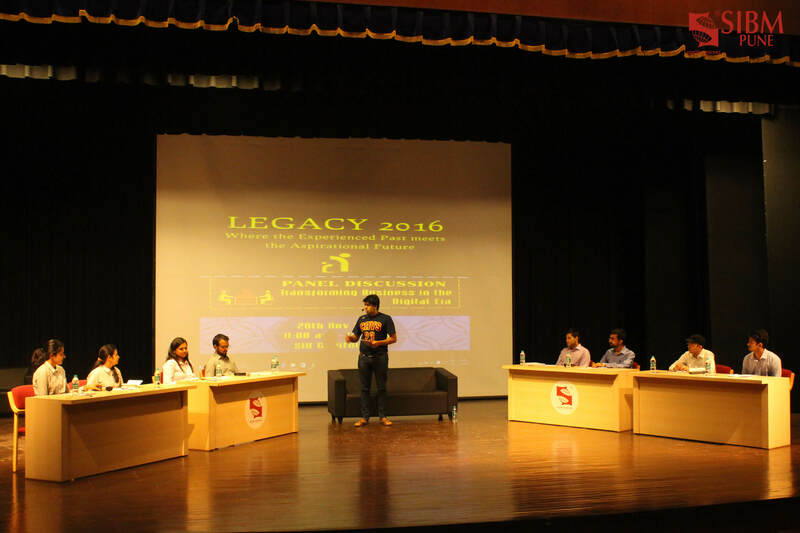 Legacy, the annual event hosted by the Alumni Team at SIBM, Pune 0 out of 5 based on 0 ratings. 0 user reviews. 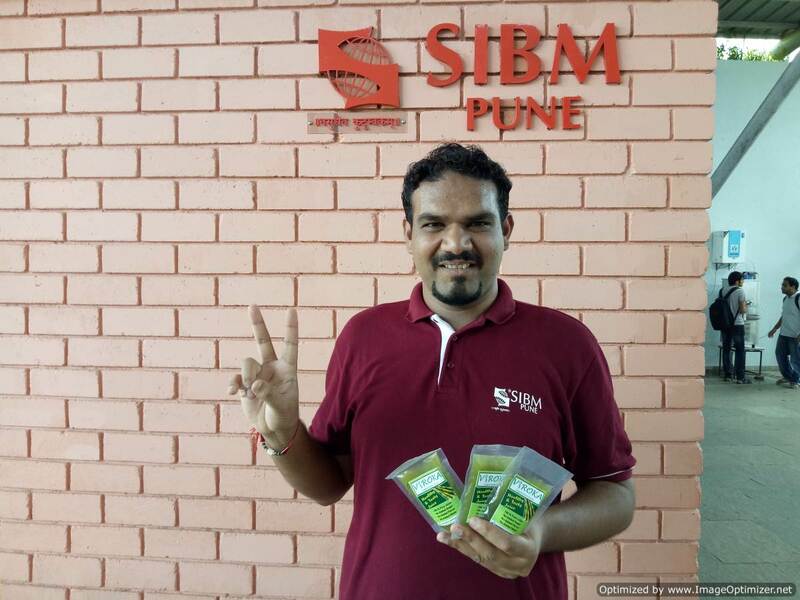 Ms.Joyeeta Chatterjee, an SIBM Pune alumnus & currently CHRO at OLX for the South Asia division visits SIBM Pune for an interactive session with the students !